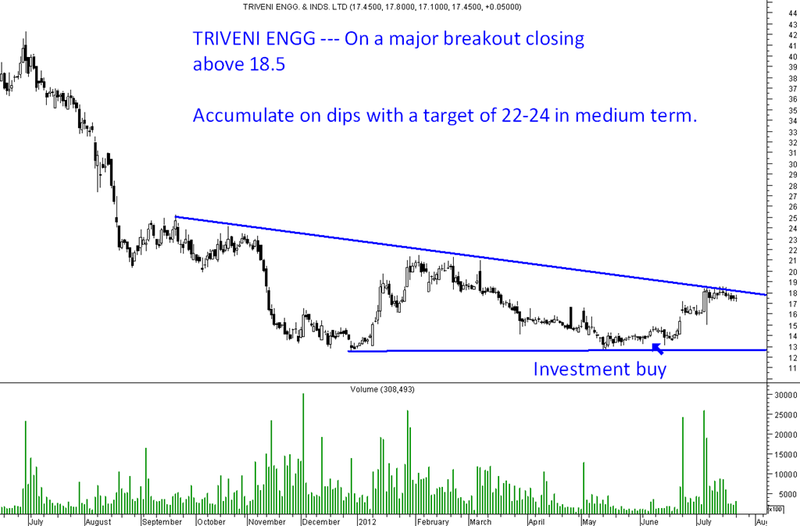 TRIVENI ENGINEERING --- One of our top favorites in the sugar sector seems to be setting up for a major breakout. 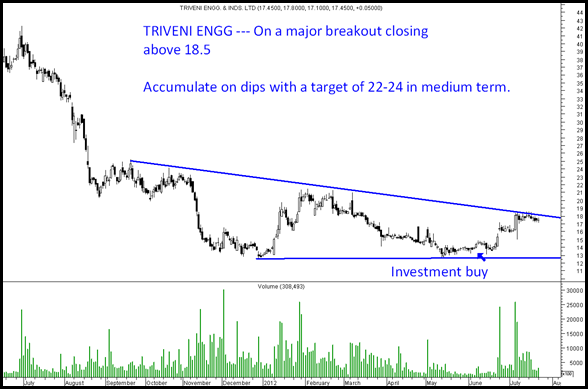 Accumulate at 17-19 with a target price of 24 in medium term. Very large volumes seen recently gives more comfort. Disclosure : Recommended buy at 13-14 rs in ANALYSE WEALTHWYSE product as a 1-2 year investment. 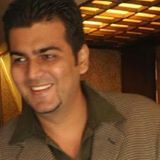 Any stoploss for the script or should I accumulate till 17? I have entered @ 19 now its 17.8 ..
Stoploss would be 16 on technicals. Fundamentally its a hold for 2 years.